Dr. Devrim Yaman holds the Robert J. Bobb Professorship in Finance and Commercial Law and is associate dean for undergraduate programs at Western Michigan University's Haworth College of Business. She has published more than 35 articles and proceedings on a variety of topics including security issues, earnings warnings, stock splits, corporate takeovers and student learning assessment. Her research has been published in reputable journals including the Journal of Banking and Finance, Financial Management, Quarterly Review of Economics and Finance and Financial Review. Many of her articles received outstanding research awards. Her work has been featured in the CFO Magazine, CFA Digest, and FinanceProfessor.com. 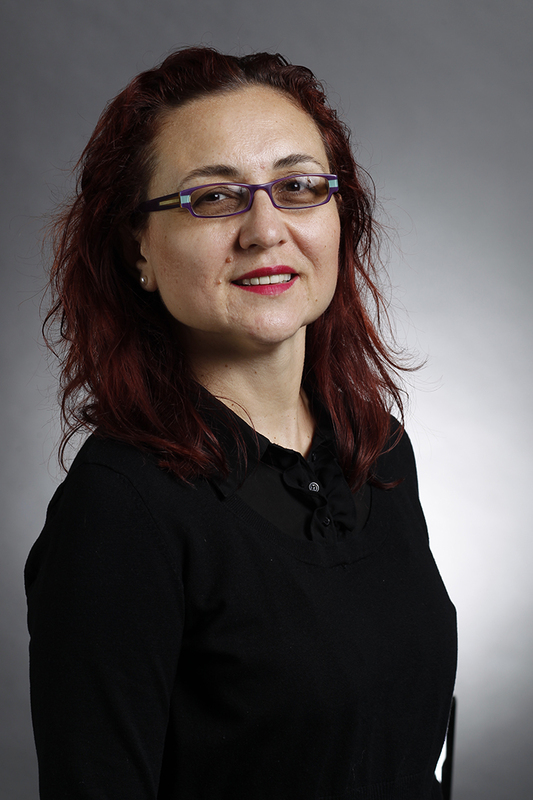 Yaman has presented her research at numerous national and international conferences and serves on the editorial board of four academic journals. She periodically reviews journal articles and books. Yaman has supervised many graduate and undergraduate independent studies and internships, and served on honors thesis committees. She teaches courses at the undergraduate and graduate levels and has created and taught courses in face-to-face, online and hybrid formats. Yaman received research and assessment grants and was a WMU Assessment Fellow. She has chaired and served in various committees at WMU. She has served on the board of the CFA West Michigan Society and is a member of the Economic Development Corporation, Tax Increment Finance Authority and Brownfield Redevelopment Authority of Portage, MI. Yaman is a CFA Charterholder and has worked as a financial analyst.